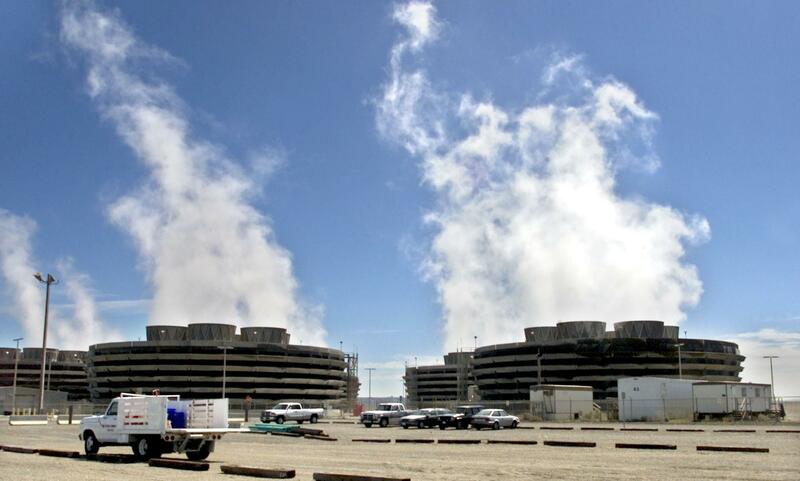 RICHLAND – The Columbia Generating Station nuclear power plant shut down unexpectedly Friday. The Tri-City Herald reported the generating station’s systems detected a problem having to do with electrical distribution and automatically shut the plant down at 6:51 a.m.
“The plant responded as designed” and is stable, Dobken said. The plant last had an unexpected shutdown in August after an air removal valve in the plant’s turbine building closed. The nuclear plant is located about 10 miles north of Richland. Published: May 18, 2018, 11:49 a.m.